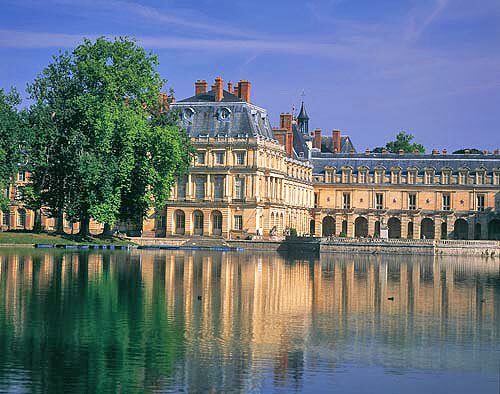 From the royal charter of 1137 to the fall of the Second Empire in 1870, the Palace of Fontainebleau saw the lives of the greatest French sovereigns from day to day. 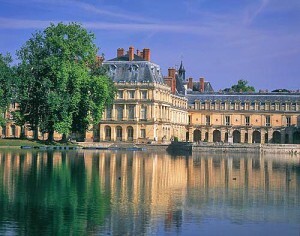 The original medieval fortress was replaced by a Renaissance palace under the guiding hand of Francois I. At that time, two Italian artists, Primaticcio and Il Rosso vied in talent and founded the first School of Fontainebleau. This château is the masterpiece of three highly talented artists, brought together by the genius of their patron, Nicolas Fouquet. 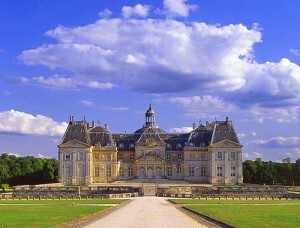 Louis Le Vau was the architect, Charles Le Brun was the interior decorator and André Le Nôtre was the landscape gardener. On August 17th 1661, the Superintendent of the Royal Finances gave a dazzling reception to inaugurate his new château of Vaux le Vicomte. The city of Provins recently won the title of “city of art and history”. With a heritage unique in France and a series of activities based on the theme of the Middle Ages, the city of Provins takes its visitors back in time, into a world of lords, ladies and knights. 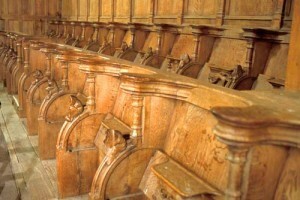 As soon as they arrive in the Visitors’ House, tourists are bathed in an atmosphere redolent of this medieval heritage. An audiovisual presentation recounts the eventful history of Provins, and a large model shows the town as it must have been in the Middle Ages. The first baronial residence was built in the thirteenth century, in the form of a simple manor with an irregular surrounding wall. 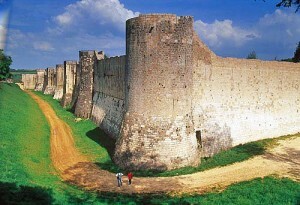 Later that century, considerable fortification work was done, particularly the three towers which were added to the fortified entrance tower. A large residential building was built inside these fortifications. The fourteenth century saw considerable development of the château defences, with a moat and a new tower entrance boasting a spiked drawbridge. 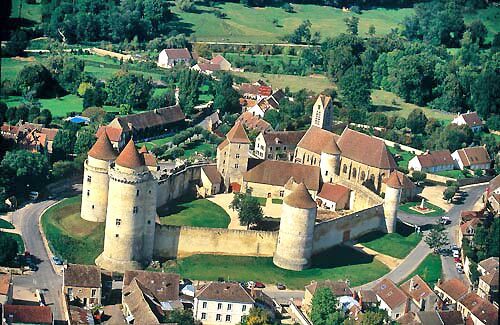 In the second half of this century Blandy became the model for fortified castles. Taking advantage of Barbizon’s location on the edge of Fontainebleau forest near Paris, landscape painters and colourists started moving here in 1830. They came to “surprise nature where she lives” and founded the Barbizon School, which paved the way for Impressionism. A hundred or so artists, including Corot, Millet and Rousseau, lived in Barbizon, contributing to the renown of this small village, which is world famous today. Visitors can follow in their footsteps on a marked trail through the “painters’ village”. 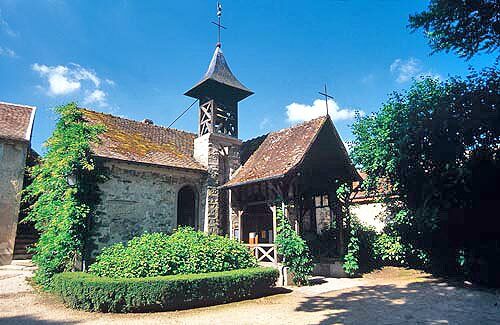 The Collegiate Church of Saint Martin de Champeaux is one of the great churches of the Ile de France. It is the only remaining vestige of the great college in which some of the most famous theologians of the Middle Ages studied: Abelard and other illustrious scholars from all over medieval Europe flocked here to listen to the teaching of Guillaume de Champeaux. The prosperity of the canons enabled them to build a church of remarkable architectural quality.